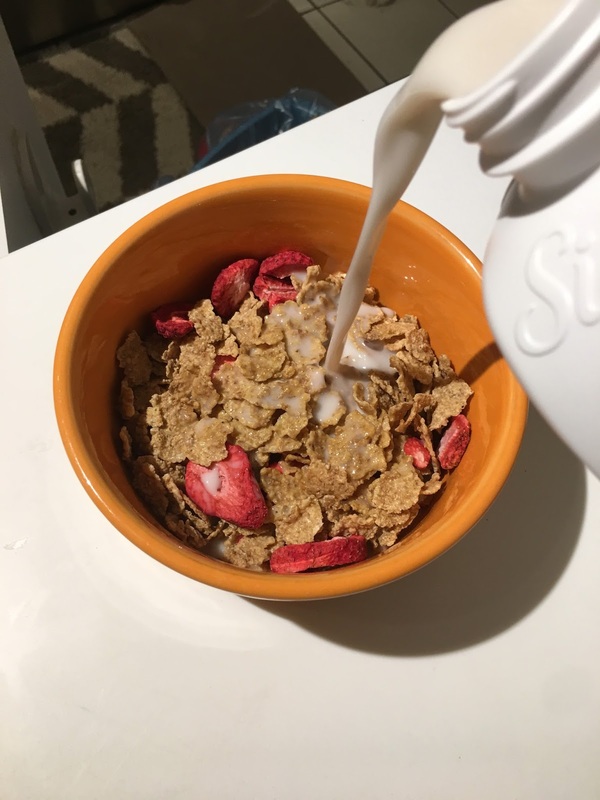 My favorite cereal is Special K. Although it's not super flavorful, the dried strawberries inside taste great. I used almond milk inside which made it taste very sweet and delicious. I like waking up to this on the weekends. Very great work so happy to have seen these. Oh my gosh all this food looks so good and everything correlates...awesome!! The cinnamon rolls look so good! !